Munich Airport will make your layover extra fun and exciting because it’s like your very own entertainment center. With countless bars that offer airport-brewed beers and ales, this airport also offers a cabaret club and live entertainment that will keep you laughing, joking, and singing along for hours on end. If that isn’t quite your thing, you could even go behind the scenes and take a tour of the airport itself. Haven’t you always wondered where your baggage goes? When traveling to South Korea, there’s a high chance that you will fly into the famous Incheon International airport. If this is the case, there’s also a high chance that you might not want to leave. This airport is decked out in the coolest additions to make your time quite literally fly by, because you can spend your layover on the 18-hole golf course, skating around on the ice rink, wandering around one of the seven natural gardens, or chilling out and watching a movie in the movie theater. 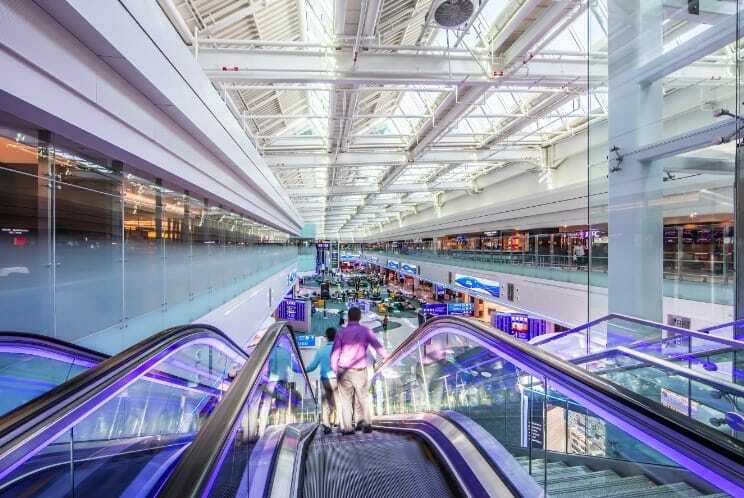 Dubai is known for being expensive and opulent, so why should its airport be any different? This airport has become famous for its shopping because you can buy anything you could possibly dream of under one roof – and yes, that does include gold bars! If you’re feeling active, you could even go to the gym or have a little swim, and then wind down in one of their cool snooze pods. Before you know it, it’ll be time to leave. If you ever find yourself in Singapore Changi, we have a feeling that you just won’t want to leave. 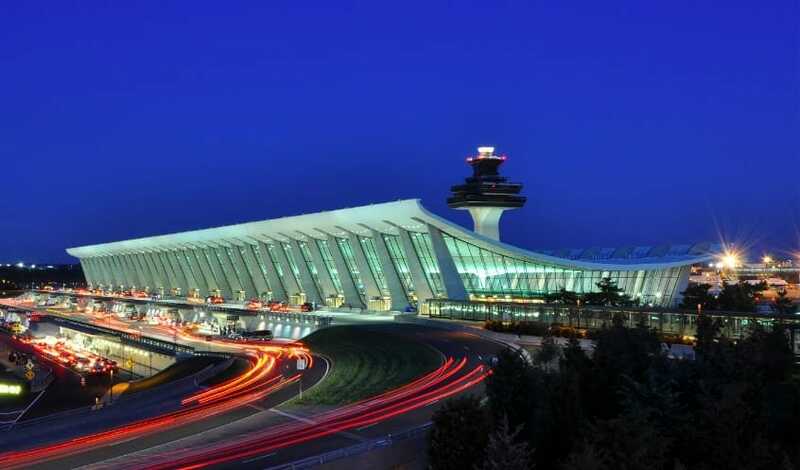 This airport is so incredible it has won multiple awards, and many people book their flights just so they can stop off at this beautiful destination. Complete with a movie theater, a butterfly farm, its very own slide, countless restaurants, and modern decor, it’s everything you could possibly want and more. If that wasn’t enough, the airport also offers visitors a complimentary tour of Singapore that will last around two and a half hours! Although we all hate the thought of a layover, they don’t have to be boring or tedious. Instead, they can be a little addition to your vacation, and you can have the time of your life while waiting to board your next plane. You can simply chill out, you can get your blood pumping, you can expand your mind, and you could even see a bit of the country. What more could you want?